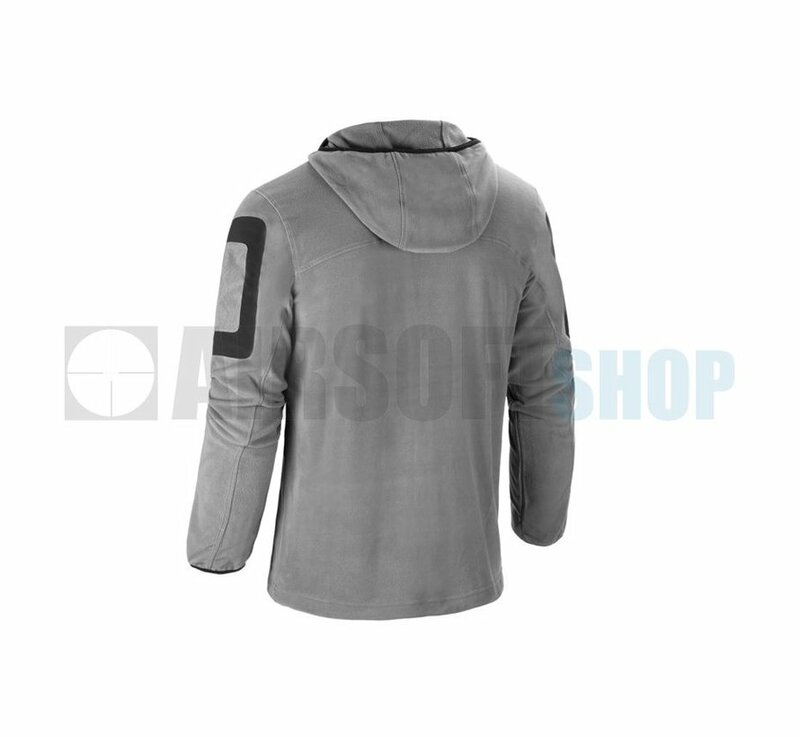 Claw Gear Aviceda Fleece Hoody (Solid Rock). 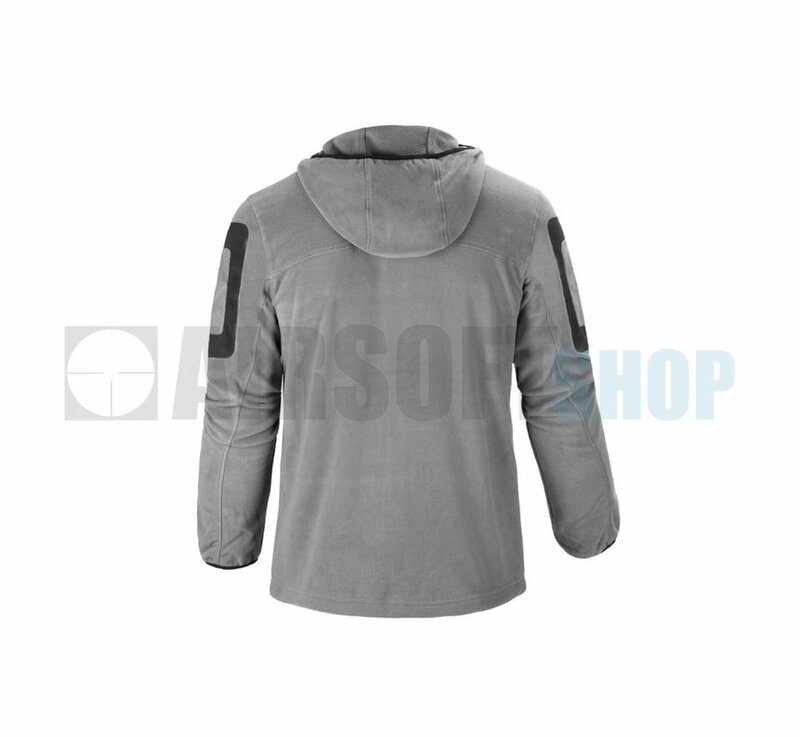 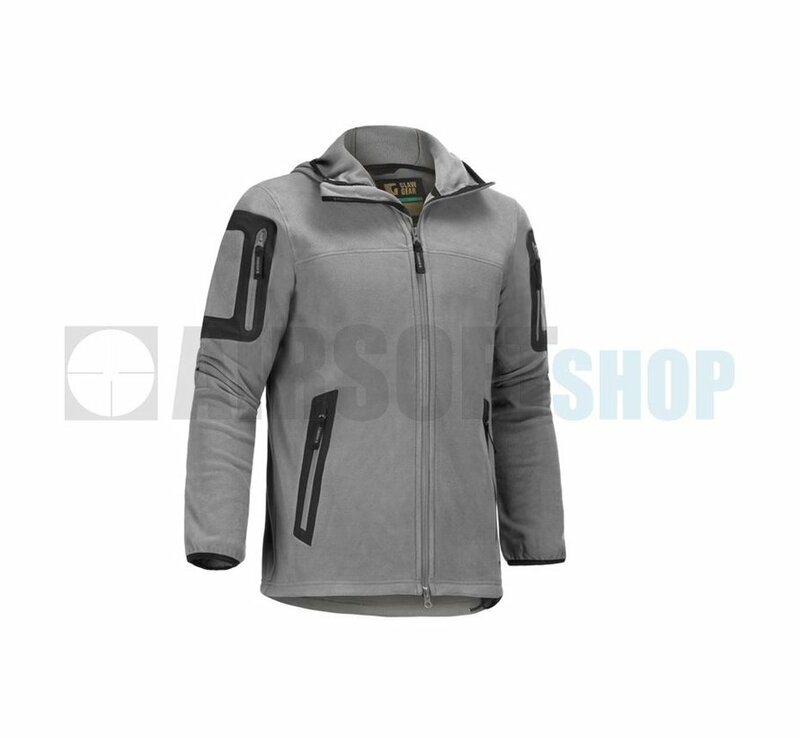 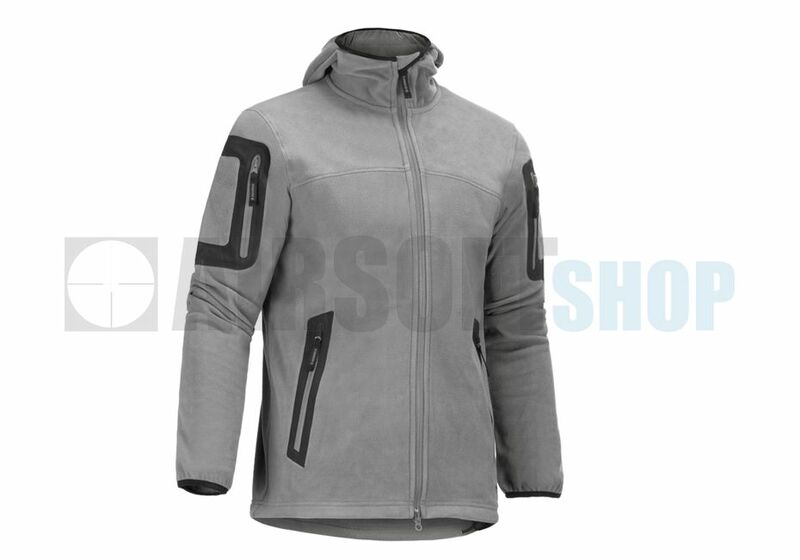 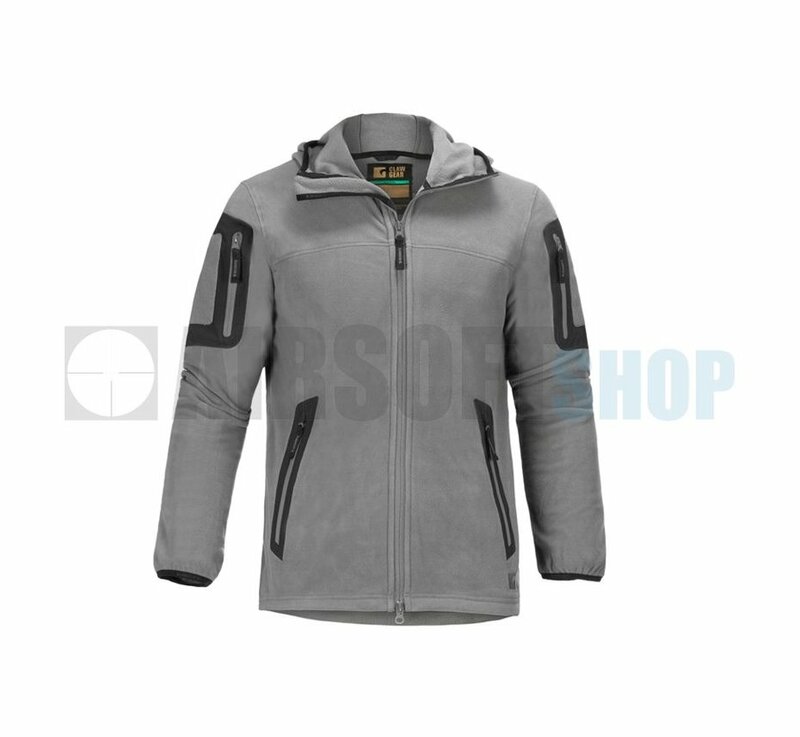 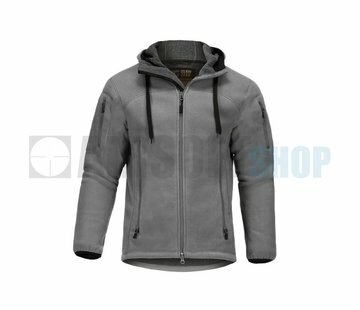 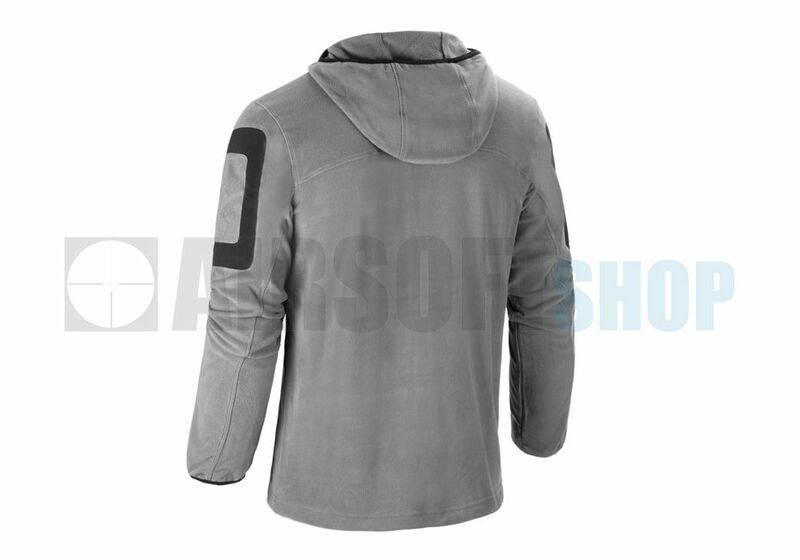 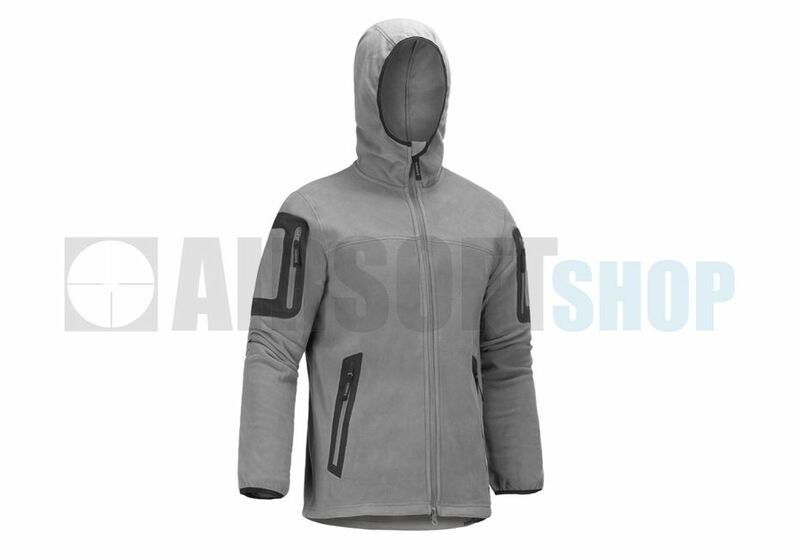 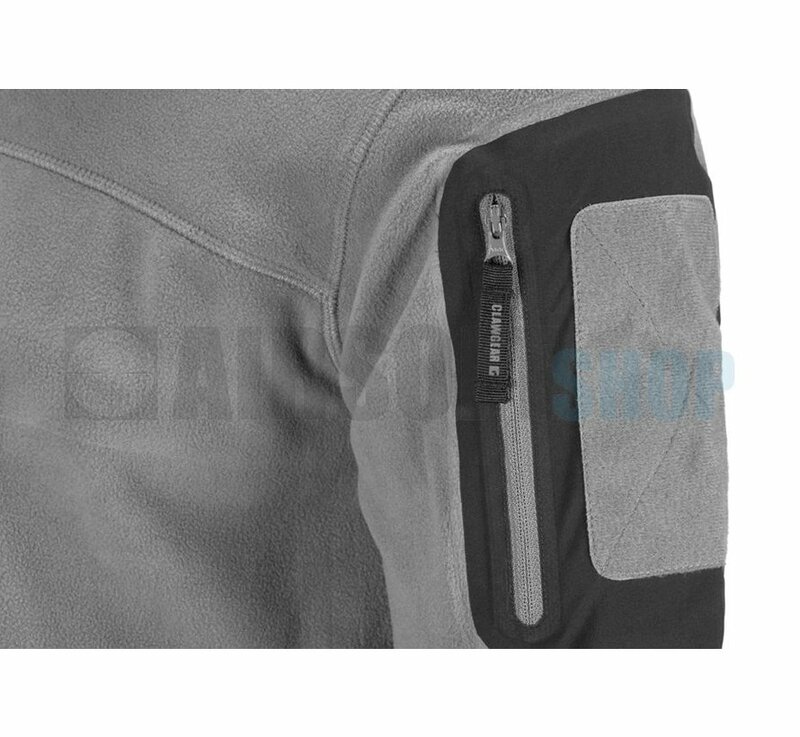 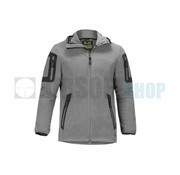 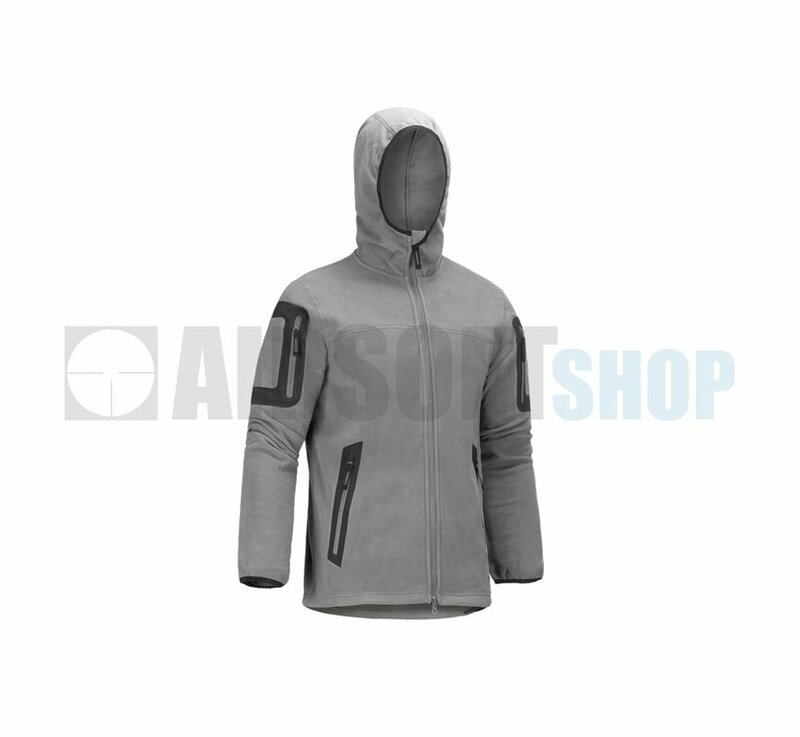 Claw Gear Aviceda Fleece Hoody in Solid Rock. 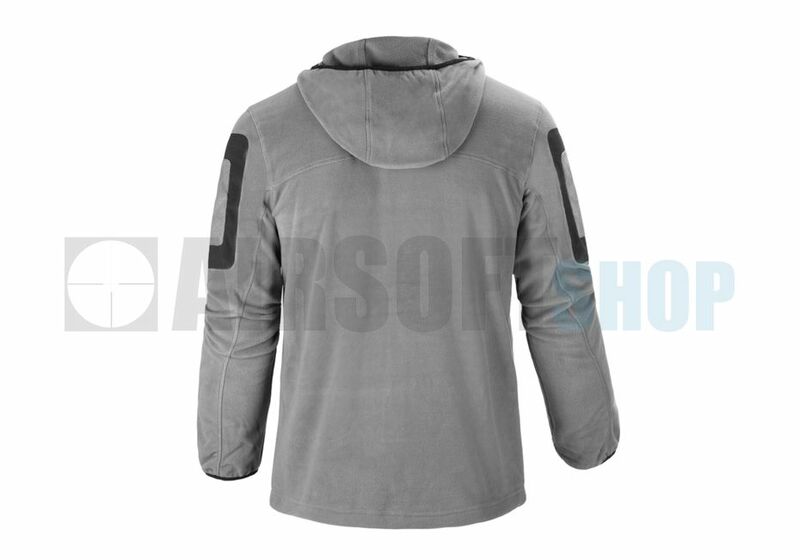 Surprisingly light fleece hoody, ideal as a warming middle layer or as a top jacket. 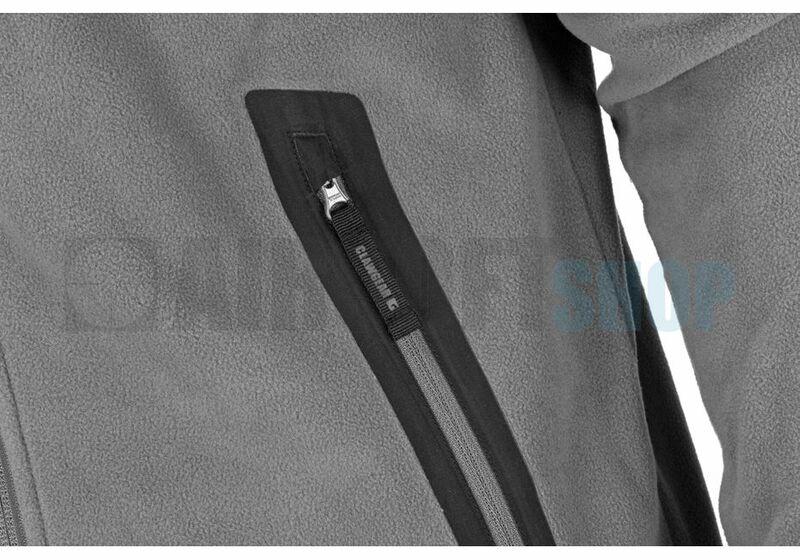 Our plan was to develop a middle layer, which was light and versatile, and which could be easily stowed. The Aviceda meets all these requirements perfectly. 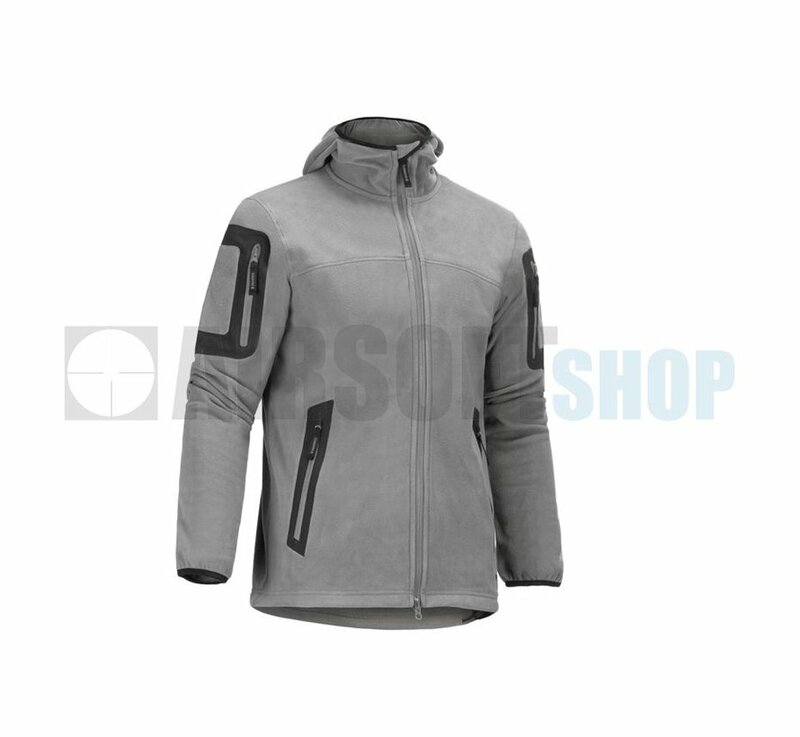 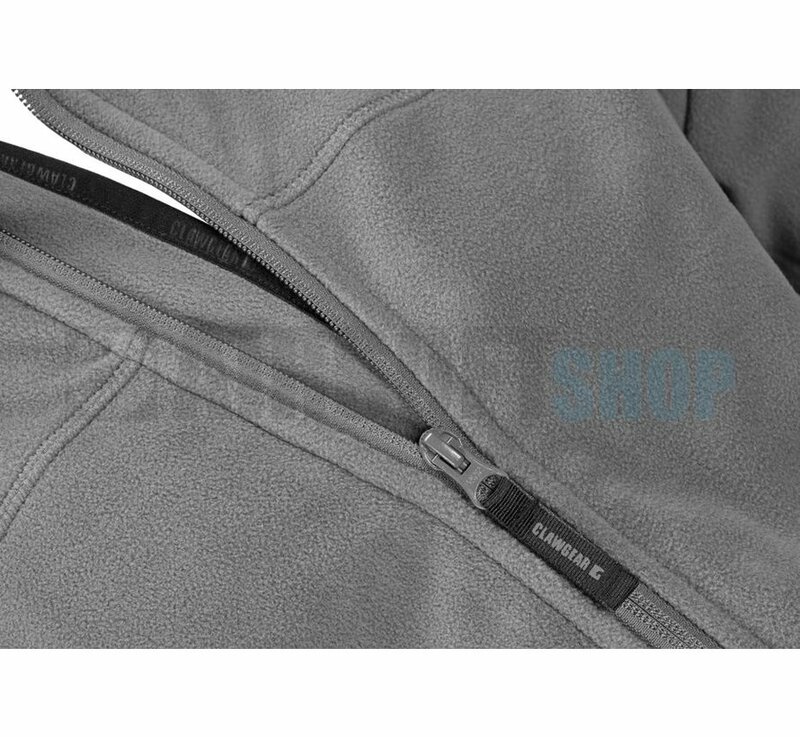 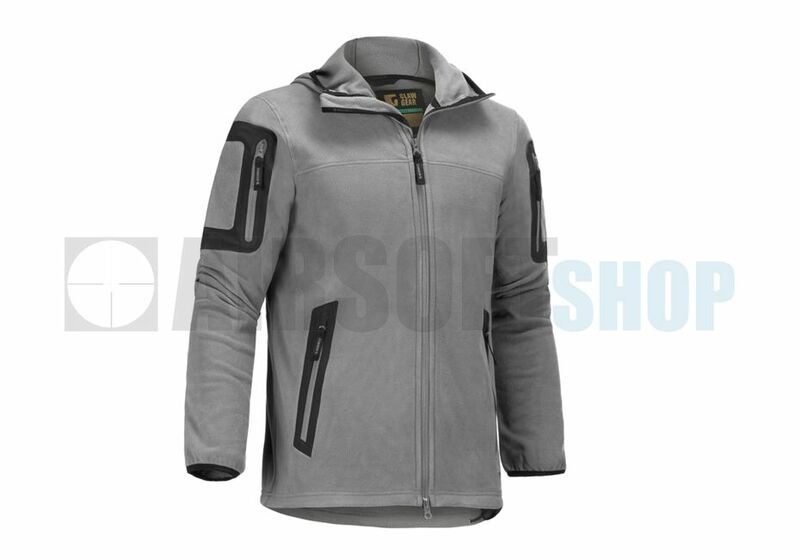 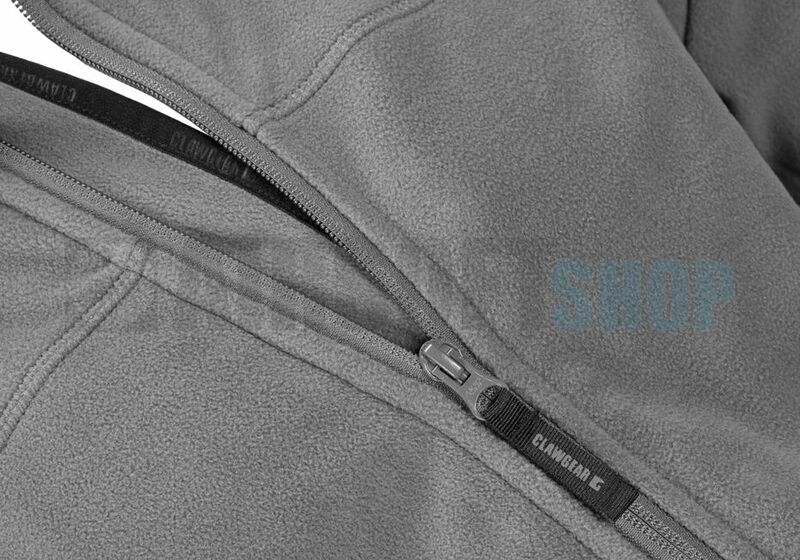 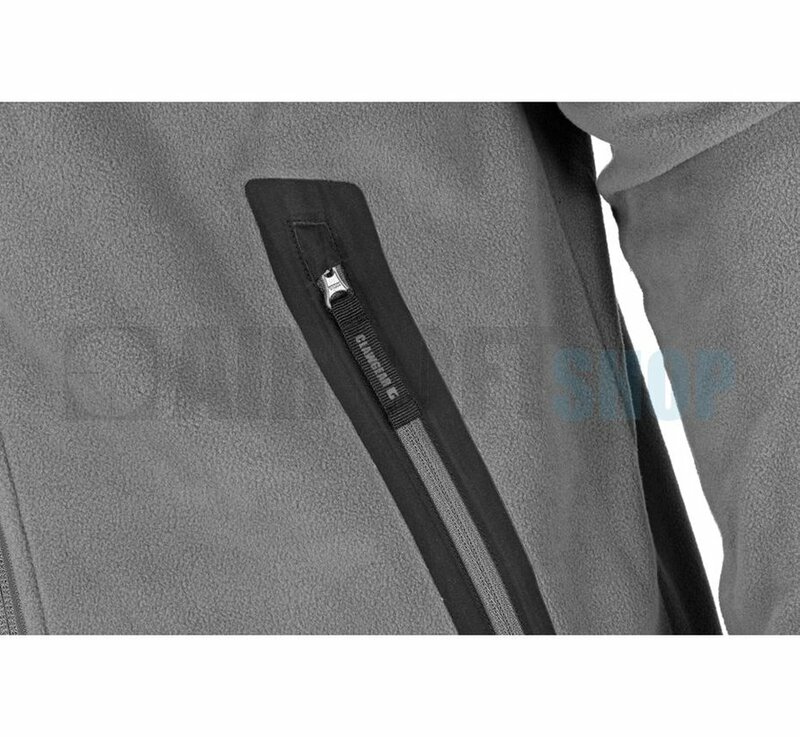 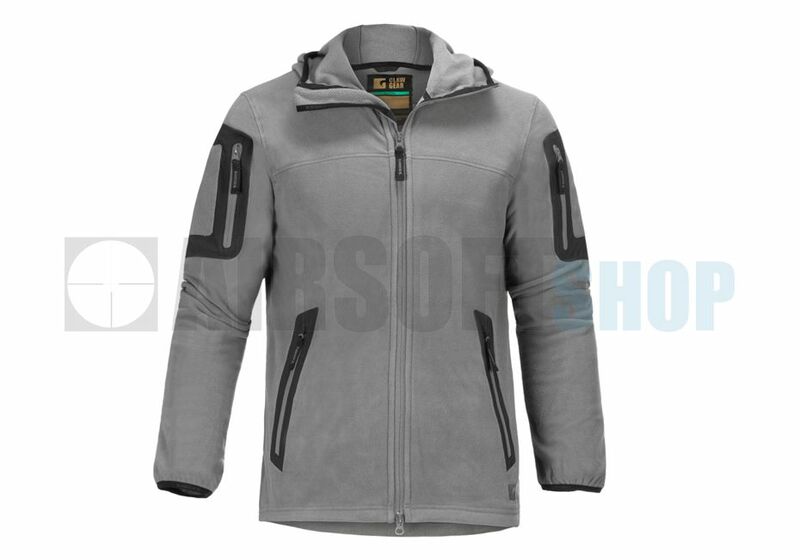 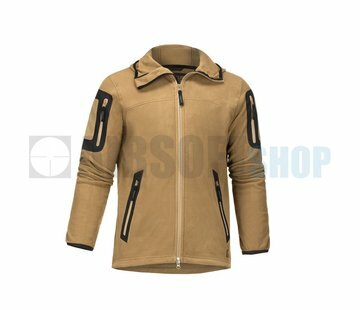 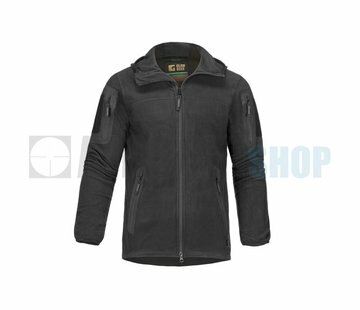 The fleece is very comfortable to wear, breathes well and is damp resistant. 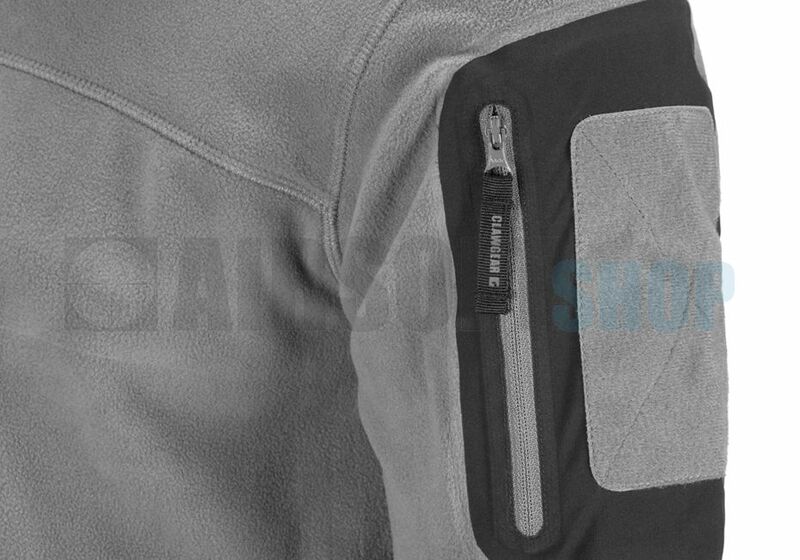 The modern cut ensures ease of movement.